As a professional blogger, selecting the right keywords is an important prerequisite for a good search engine visibility of a blog. There are so many keyword tools available online to help you in Keyword Optimization field so that you can boost up your SEO rank in Search Engines like Google, Yahoo, Bing etc. Some of them are completely free and some are paid, with few features for free users. These tools will help you make your blog visible on Search Engines because all of us know that SEO is most important factor when it comes to blogging.I have researched so much on these Keyword Tools and finally I am sharing my top 5 list with you. In this article, I am only covering best possible Keyword Tools which are completely free or offers few features for free users. I know everyone of you would have heard about Google Adwords Keyword Planner! 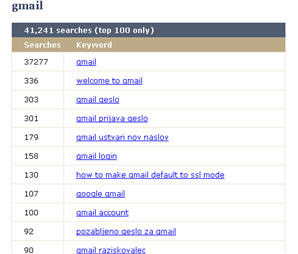 This tool is easy to use and widely used by webmasters and publishers. Initially it was meant to help Adwords bidders, but now it's being used for keyword popularity based on Google Search Volume. This is completely free tool, which makes it more attractive. Here is the screenshot of Google Adwords Keyword Planner. Übersuggest the free keyword suggestion tool that makes good use of different suggest services. With this free keyword tool you can instantly get thousands of keyword ideas. Use the keywords to get inspiration for your next blog post. 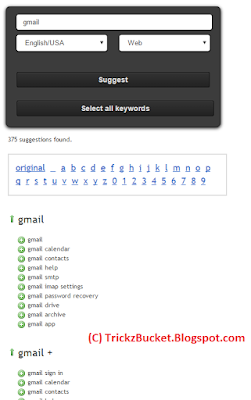 Here is the screenshot of Übersuggest keyword suggestion tool. 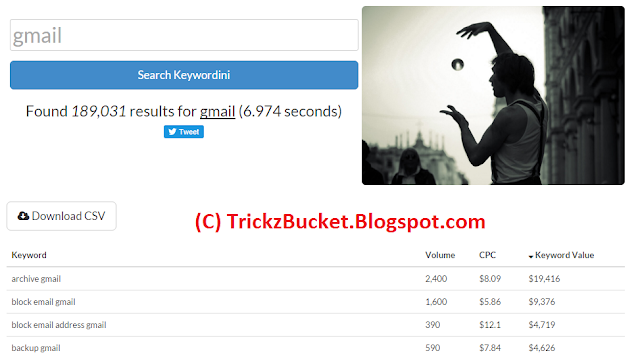 All four keyword suggestion tools are online source but Good Keywords is 500kb tiny program which offers several when you start it. It is too small in size but is very affected tool to help you in your keywords research. Keyword research always play a vital role in SEO, especially if you are a blogger like me. So for that reason, my recommendation will be Google Adwords Keyword Planner and Übersuggest. And you will definitely want to know why? 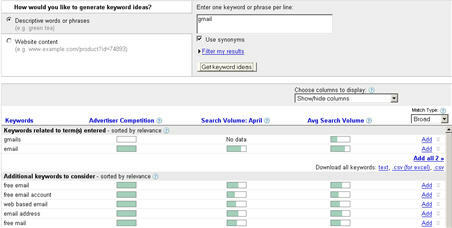 Google Adwords Keyword Planner, as I mentioned above is designed to help Adword bidders so it has quality. It's a google's property and google search engine is most used in the world so who knows trends and keywords better than google? And Übersuggest is one the finest tools I have came across. It has thousands of keywords for a single keyword. So yeah, I will suggest both of these because I use them too. Comment below if you still have a question or just share your experience with me.